50% discount in the first delivery, if you want to get to know our Zederna soles first. And then regular savings subscription price. Automatic delivery every 2 or 3 months. No subscription benefit. No new customer advantage. Order at the regular price. Free shipping from 2 pairs. Protects your shoes from odors and sweat. 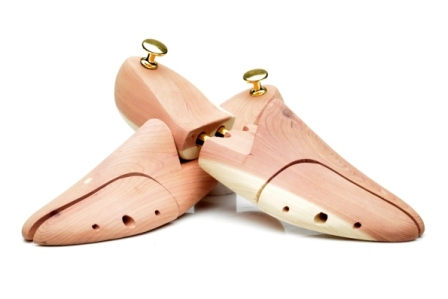 Keeps your shoes in shape. The perfect supplement if you do not wear your shoes.